Lenovo kicked off their MWC announcements with a pair of new laptops. 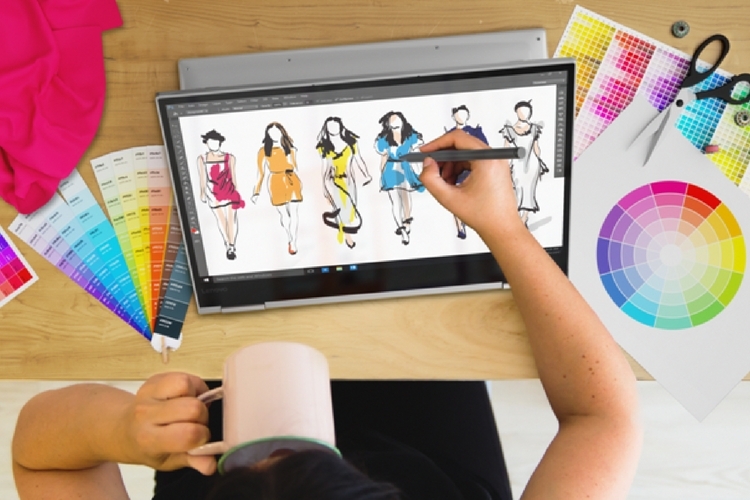 The company has unveiled the new Yoga 730 and the Yoga 530, which will go by the name Flex 14 in the US. Both 2-in-1 notebooks have gone through a few design tweaks, compared to the 720 from last year, and are now powered by Intel’s 8th-generation processors. The Yoga 730 laptop has a touchscreen and it can be flipped into a tablet mode. One of the notable improvements this year is that it comes with built-in far-field mics that support Amazon’s Alexa and Cortana. 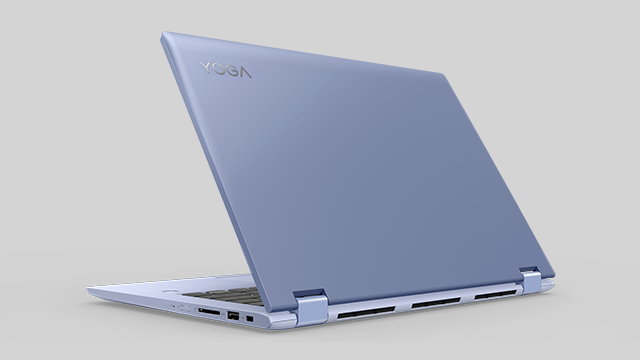 The Yoga 730 comes in 13-inch and 15-inch variants. The 15-inch variant is, however, the better pick out of the two. It comes with an optional Nvidia GTX 1050 discrete graphics card, up to 16GB RAM and up to a 1TB SSD. The 13-inch variant only has the integrated Intel graphics and goes only up to 512GB when it comes to storage. Both variants can be configured with up to 4K IPS touchscreen displays as well. Coming to the battery life, Lenovo says that you’ll be able to get upto 11.5 hours on the 13-inch model and up to 11 hours on the Full HD version of the 15-inch variant. Lastly coming to the pricing and availability, the Yoga 730 13-inch and 15-inch variants will start at $879.99 and $899.99 respectively, and they’ll start shipping in April. 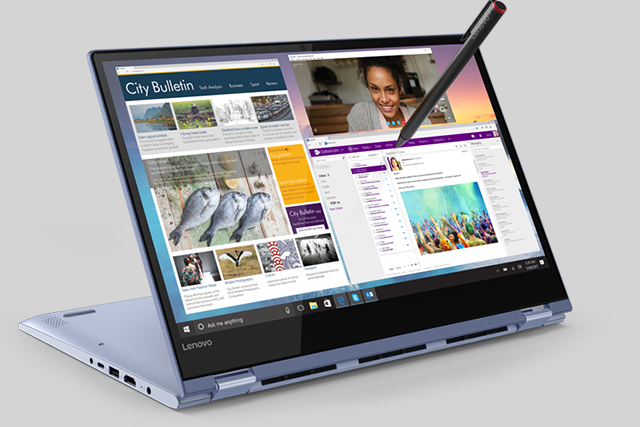 As mentioned earlier, the Yoga 530 will be called Flex 14 in the US and it will start shipping in April as well. With a price tag of $599.99, the laptop comes with a 14-inch 1920 x 1080 Full HD display, up to an 8th-generation Intel Core i7 chip, optional Nvidia GeForce MX130 graphics card, up to 16GB of DDR4 RAM, and up to 512GB of storage. Lenovo also says that it’ll come with 10 hours of battery life.